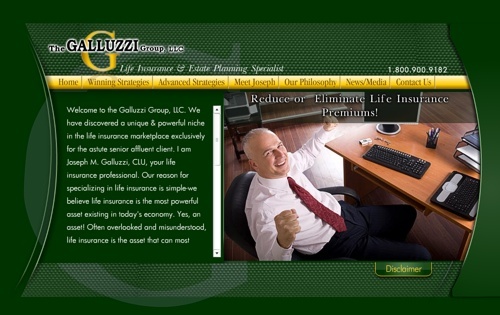 Advantage Services unveiled yet another new website, this one for Joe Galluzzi. They do nice work, don't they? We enjoy working with them.